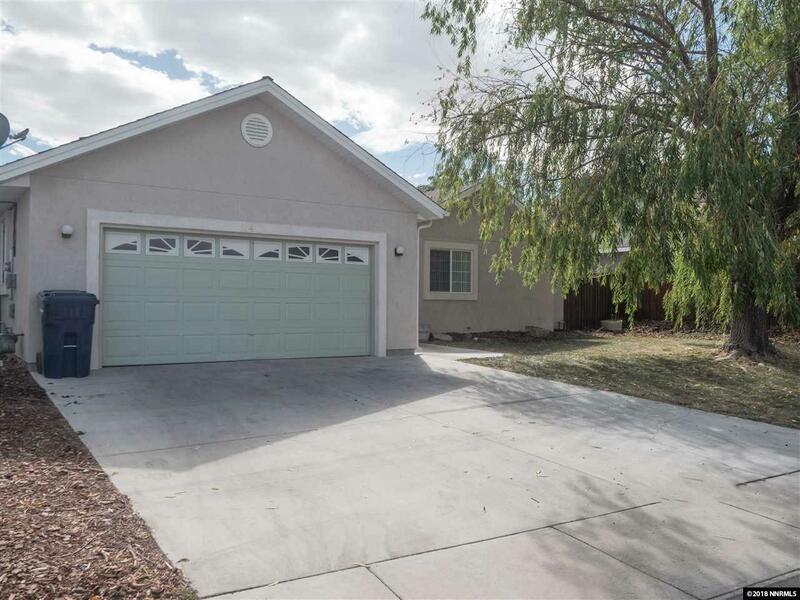 Darling 4 bedroom home on the 8th fairway at Desert Lake Golf Course community in Fernley. Covered patio offering amazing east facing views. Spacious bedrooms, two with walk in closets. Jetted tub with separate shower. French Doors from the master to the patio. Overside 2 car garage offering additional space for storage.